Are Facials Effective for Treating Blackheads? Blackheads are a frequent problem for people who have oily, acne-prone skin. One of the most common methods for treating blackheads is salon and home facials. Do facials for blackheads help the problem or are they a waste of time and money? Blackheads form when skin follicles become filled with a substance called sebum – an oily substance produced by the sebaceous glands in the skin. When sebum is exposed to air, an oxidation reaction occurs which causes the sebum to darken in color – giving the characteristic appearance of blackheads - which resemble tiny black dots clustered in oily areas of the face. Understandably, most people dislike the appearance of these “bumps” and often over cleanse in a misguided attempt to get rid of them. Unfortunately, this usually leads to more oil production which makes the problem worse. Skin Facials for Blackheads: Are They Effective? Getting regular facials for blackheads isn’t a bad thing – although it may not completely solve the problem. Facials help to exfoliate the dead cells on the surface of the skin which contributes to clogged pores. Steaming before exfoliating enhances the effect of a facial by opening the pores and making them more receptive to exfoliation. Some estheticians and doctors manually extract the sebum from blackheads during a facial using a metal instrument called a comedo extractor. This improves the appearance of problem skin immediately, but should only be done by someone who has experience since there’s a risk of scarring and infection. Skin facials and exfoliation have definite benefits when it comes to treating blackheads and blemish prone skin, but they aren’t the complete answer for most people. Most people need a little extra help to get blackhead free skin – such as the use of comedolytics. Comedolytics are skin care products that help to open up clogged pores and reduce the number of blackheads. 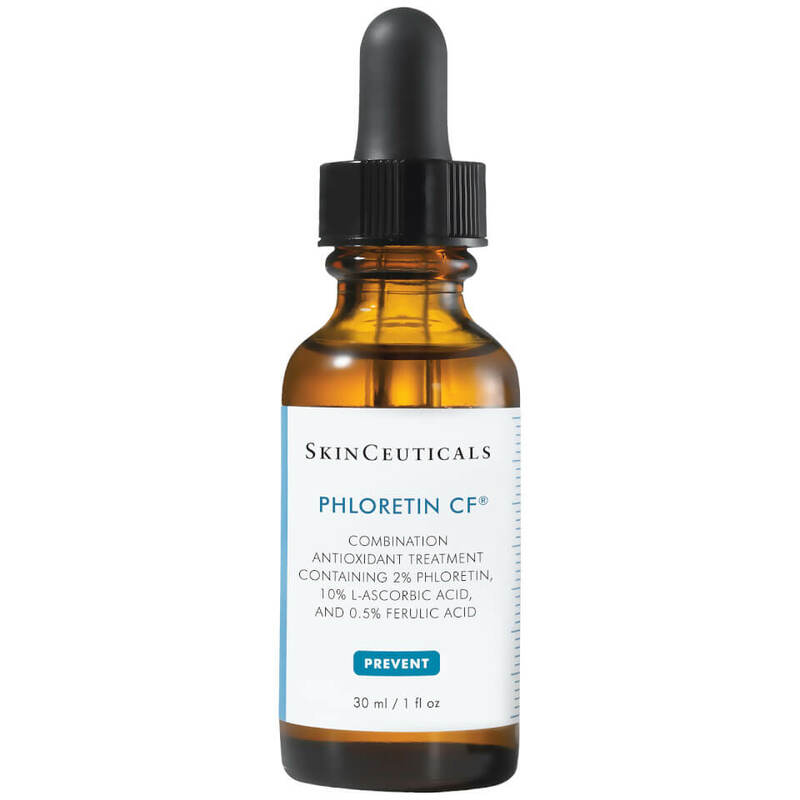 They include products that contain salicylic acid – a weak acid which loosens old skin cells that block pores. In severe cases, prescription retinoid found in Retina-A – prescribed by a doctor – may be needed. These products are safe and effective, although Retina-A cause’s skin irritation when it’s first used. Products containing salicylic acid are available at most drugstores. An example is Nozema Anti-Acne Gel and Pads. Skin Facials for Blackheads: The Bottom Line? Skin facials for blackheads can be helpful for treating blackheads, but most people need to add a product containing salicylic acid to get the best results. Disclaimer: Blog Posts not intended to Diagnose, Treat, Cure or Prevent Diseases.